"Shine On You Crazy Diamond" is a nine part track, written as a tribute to Syd Barrett. 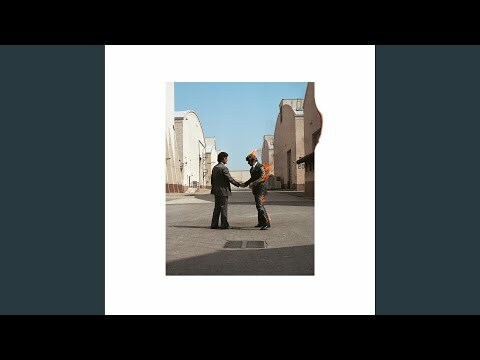 The track appears on the album Wish You Were Here split into two parts, with I-V and VI-IX bookending the album. Shorter versions have also been performed live, and appeared on the album Echoes: The Best of Pink Floyd.